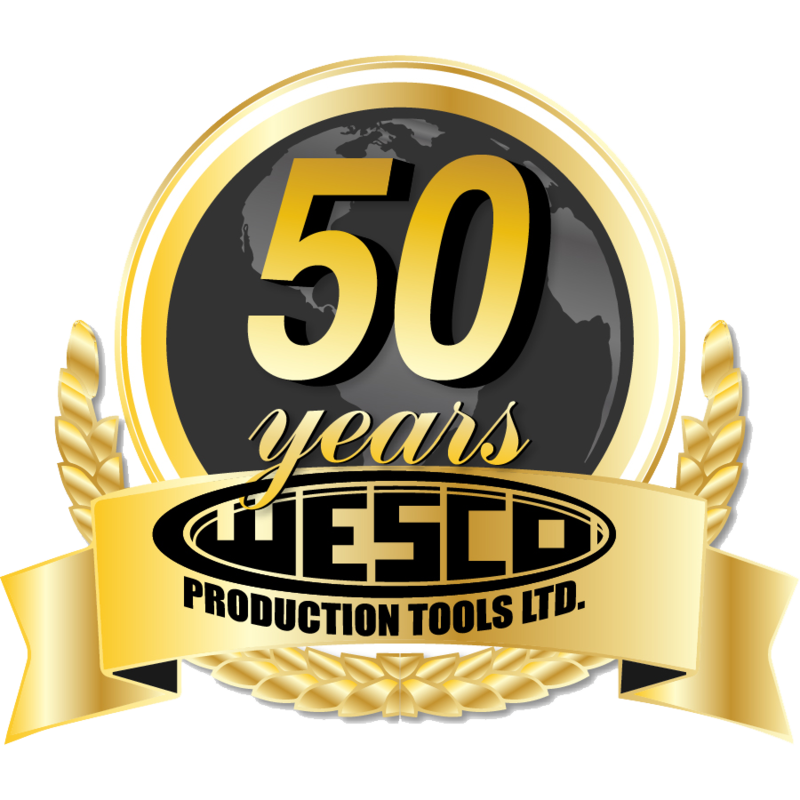 CRANE Joint Simulator | Wesco Production Tools Ltd. 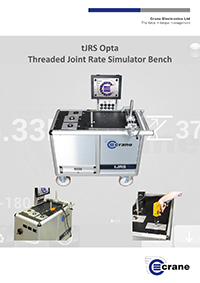 The tJRS Opta is the only fully automated Joint Test Bench that is based on a threaded fastener. This means that Joint conditions can be set up in the same way as in real fastener applications, and also the Joint can be automatically “backed off”. As a result, tools can be tested offline under the most realistic conditions of any automated Joint Simulator Bench, in a quick and efficient manner. Traditionally, automated Joint Test Bench’s have used friction brake systems in place of a threaded fastener. The reasons for this were to overcome the two main issues which are having to reverse, or back-off, after each rundown and the cumbersome nature of re-configuring the joint characteristic. Whilst friction brakes can easily be reset, removing the back-off issue, they introduce many of their own problems often resulting in the simulator having significantly different properties to actual Joints the tools will be used on. 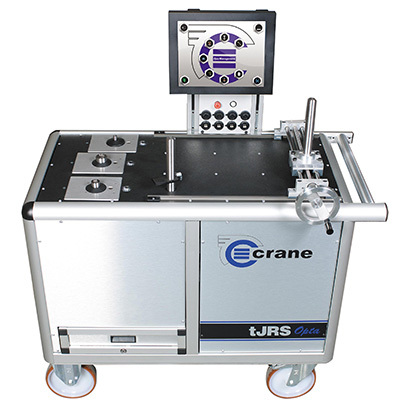 Crane’s tJRS Torque Test Bench sets the standard for accurate and precision torque management. 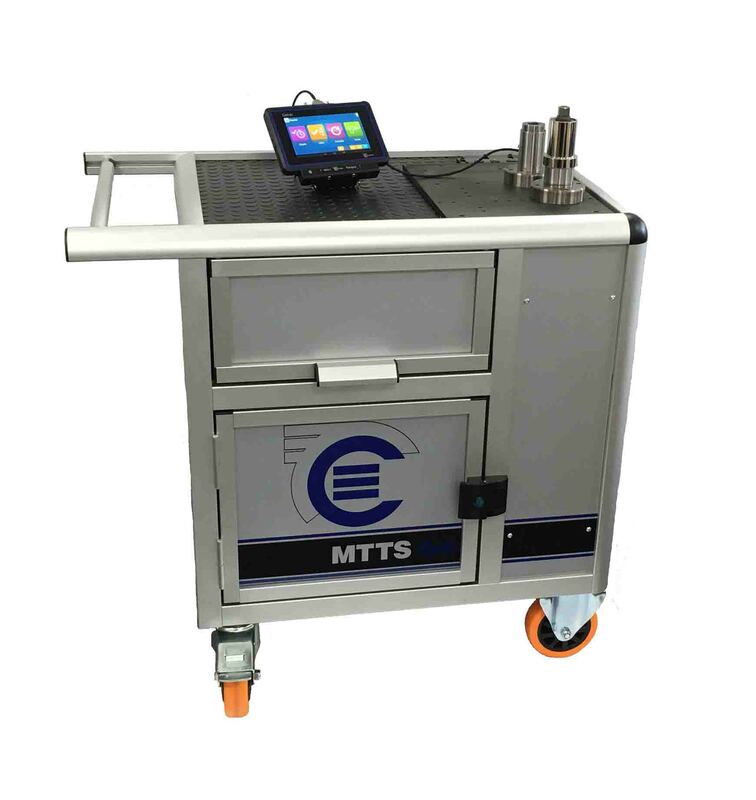 The Mobile Tool Torque Station (MTTS) is a portable Tool station which also provides a reliable platform and surface to test the Torque readings of your Tools at the side of the production line and a useful storage trolley for all of your Tools and Torque testing equipment. 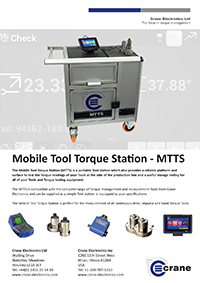 The MTTS is compatible with the complete range of Torque management and measurement Tools from Crane Electronics and can be supplied as a simple Tool station or equipped to your specifications. The Mobile Tool Torque Station is perfect for the measurement of all continuous drive, impulse and hand Torque Tools. 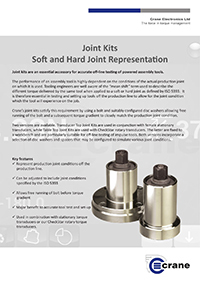 Crane’s joint kits satisfy this requirement by using a bolt and suitably configured disc washers allowing free running of the bolt and a subsequent torque gradient to closely match the production joint condition. Two versions are available. 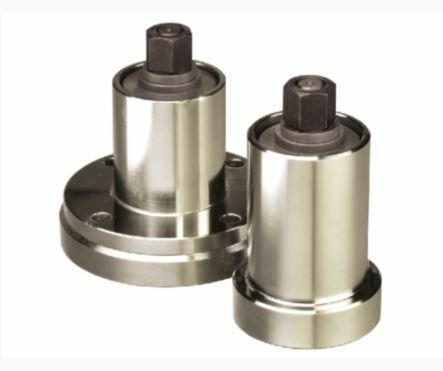 Female ‘Transducer Top’ Joint Kits are used in conjunction with female stationary transducers, while Table Top Joint Kits are used with CheckStar rotary transducers. The latter are fixed to a workbench and are particularly suitable for off-line testing of impulse tools. Both versions incorporate a selection of disc washers and spacers that may be configured to simulate various joint conditions.